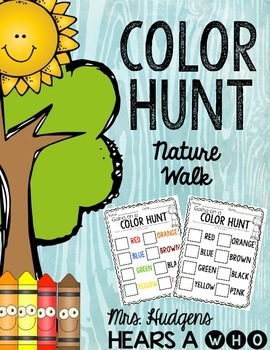 This freebie includes a color and black and white version of a color hunt nature walk! 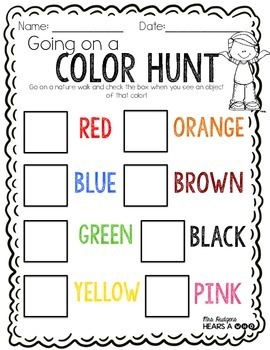 Take your students on a nature walk outside and have students check off the boxes as they see items of that color. 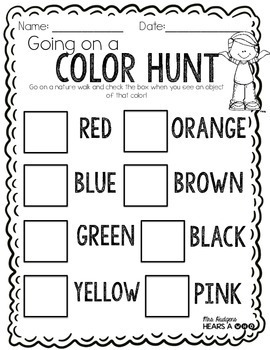 The first person to fill their chart wins! 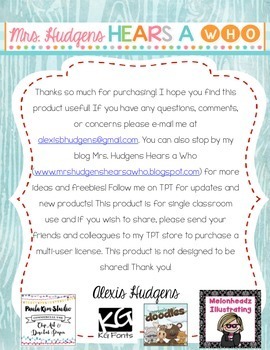 I hope you enjoy this activity, and please leave feedback!